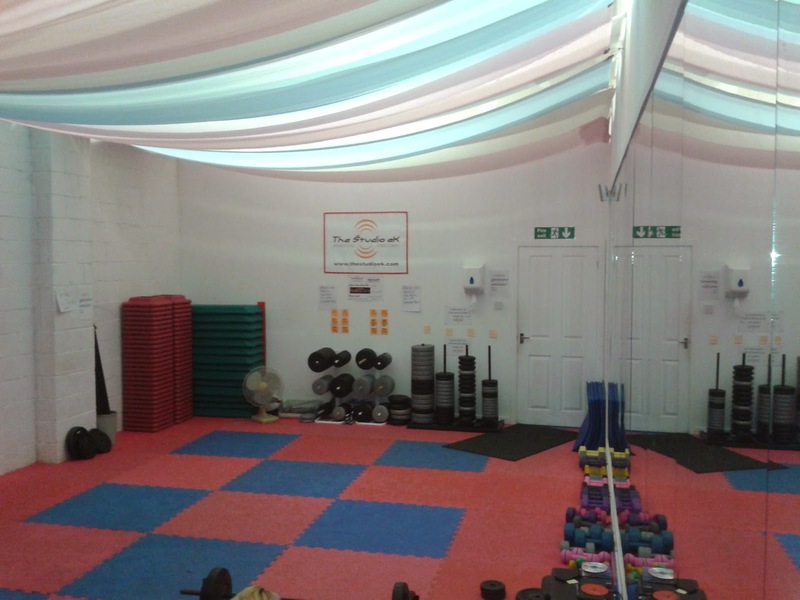 At The Studio ek we know how intimidating large traditional gym's can be, so we pride ourselves in being DIFFERENT from the rest. NO ROWS OF STRANGE LOOKING MACHINES * NO BODYBUILDERS * NO MEGA BUSY CLASSES * OUR CLASSES ARE SMALL AND FRIENDLY WITH A GREAT FUN ATMOSPHERE * YOU'LL ALWAYS BE WELCOME AND YOU'LL WANT TO COME BACK FOR MORE******THE STUDIO EK.....FOR A BETTER GYM EXPERIENCE. Delivering life changing results for 10 years. Click the video to check out a spin class. 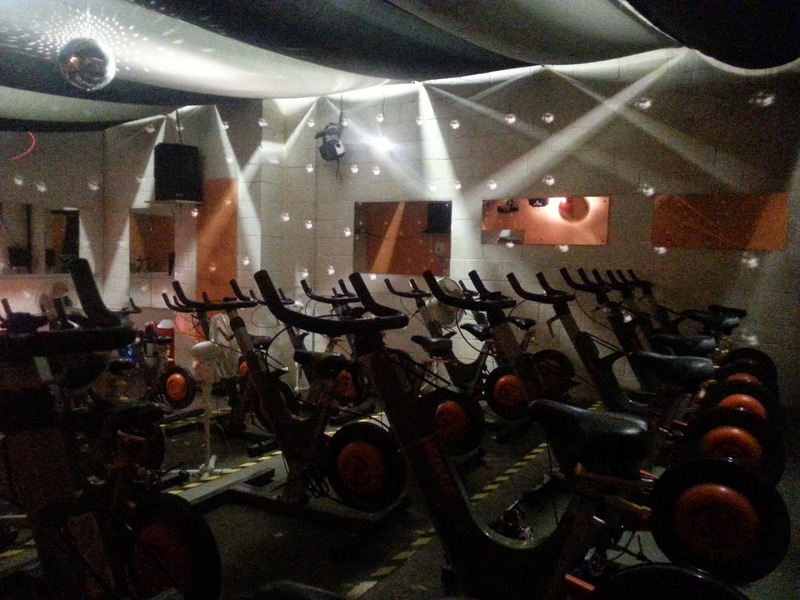 Some facts about indoor cycling, "Spin" and The Studio ek. Suitable for all levels and age groups. You ride at your own intensity. If you're trying to lose weight Studio Cycle is a great calorie and fat burner. If you cycle outdoors this will boost your performance like you would not believe. 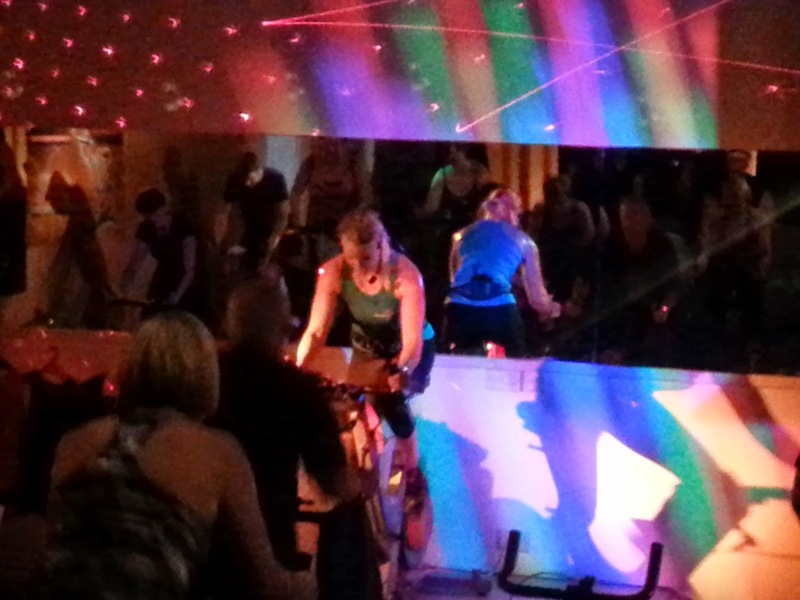 Indoor cycling is an ultra low impact workout ideal for those with any knee or joint issues. Indoor Cycling has been around for more than 25 years, outlasting all other fady workouts. You can try a one off class for £7 or have a 2 week trial for £20. WARNING Your backside and legs will be sore after your first class. WARNING Your energy levels will be sky high and you will feel great. WARNING You may become addicted. 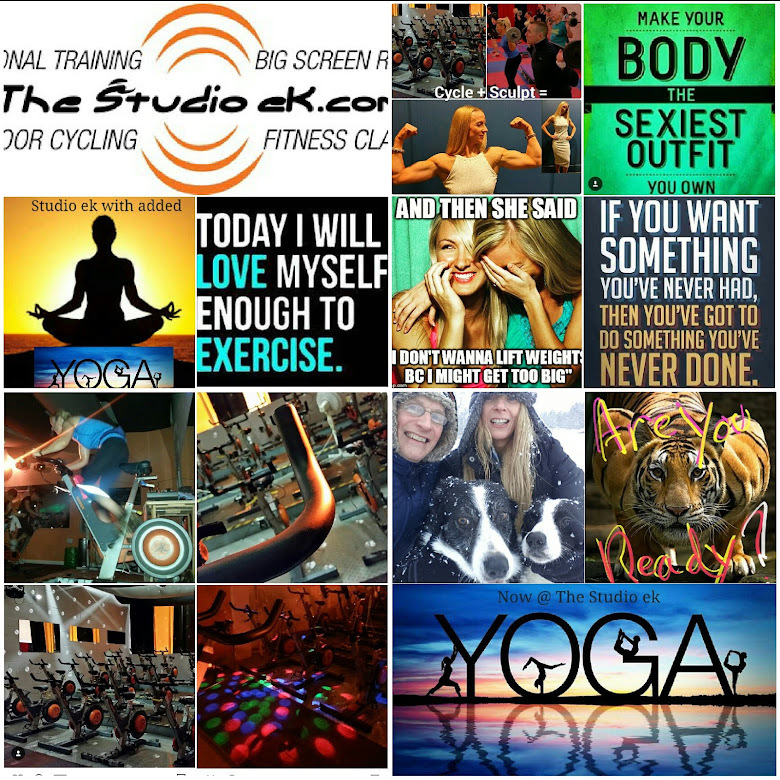 WARNING Becoming a member The Studio ek could change your life forever. Working with weights is a proven way of BURNING MAJOR CALORIES both during and after your Sculpt workout. So if you want to change the shape of your body you MUST give this a go. Forget lifting tractor tyres or hanging from the roof on an elasticated rope. Don't be fooled with 15 min workouts. Weight training has stood the test of time as THE most effective way to change your body shape alongside a healthy eating plan like The Studio DI8T. A common concern of ladies thinking about a weights workout for the first time is......" I don't want to get bulky and look like a bodybuilder". We totally understand this concern. DO NOT WORRY it's NEVER going to happen during your Sculpt workout.
" I just want to tone up and lose some weight"
Just take a look at the ladies in the video. Do they look bulky? If you want to give Studio Sculpt a try, you can. 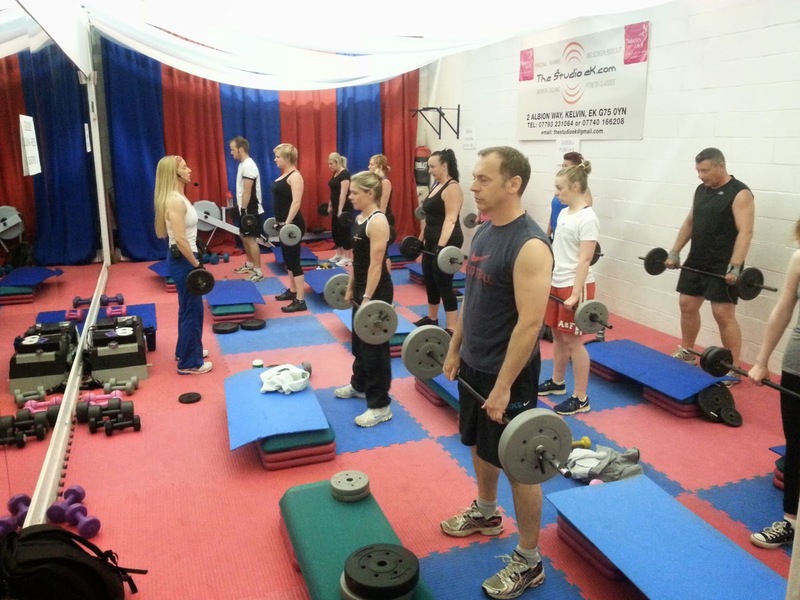 With our 2 week intro pass you can try as many classes as you like for just £20. Click the video below to find out about The Studio ek, and to get our 5 Top tips "How to get results FAST"
Classes are designed to suit all levels of fitness, beginner through to experienced. 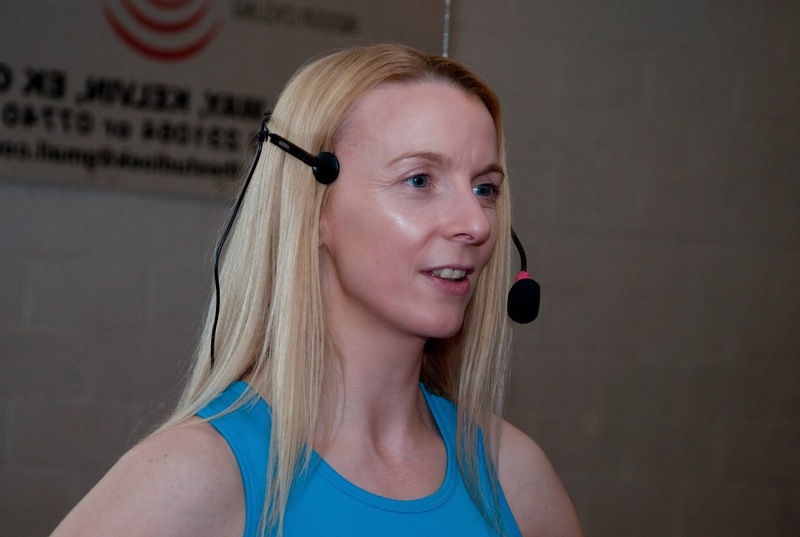 Gordon and Lee will know you by name and take time to guide, advise and motivate you during your class. Our classes a very user friendly so you will never feel intimidated or uncomfortable. Our members will make you feel right at home. Don't worry if you have never been on an indoor bike before or lifted a bar or dumbell before, Gee and Lee will guide you through weight selection, proper form and technique and will always take into consideration your level of fitness. The results our Studio members have been getting through a combination of Studio Cycle and Studio Sculpt is amazing. If you want to see amazing changes to your body shape come along and join us. Our classes are small and friendly. If you're new to The Studio ek, to get you started you can try as many classes as you like for 2 weeks for just £20. We will also send you our e guide..... 5 top tips how to get results fast and how large gym's won't work for most people ,Just leave your e mail address in the box below. It's FREE. copyright 2014 The Studio ek. Simple theme. Powered by Blogger.